Donald Kipkorir is determined to have hawkers driven out of the leafy Karen suburb. The flamboyant lawyer claims hawkers are jeopardizing Karen’s serenity. The pictures below are of Karen Town now … I was driving to the Hub for shopping before I go home. 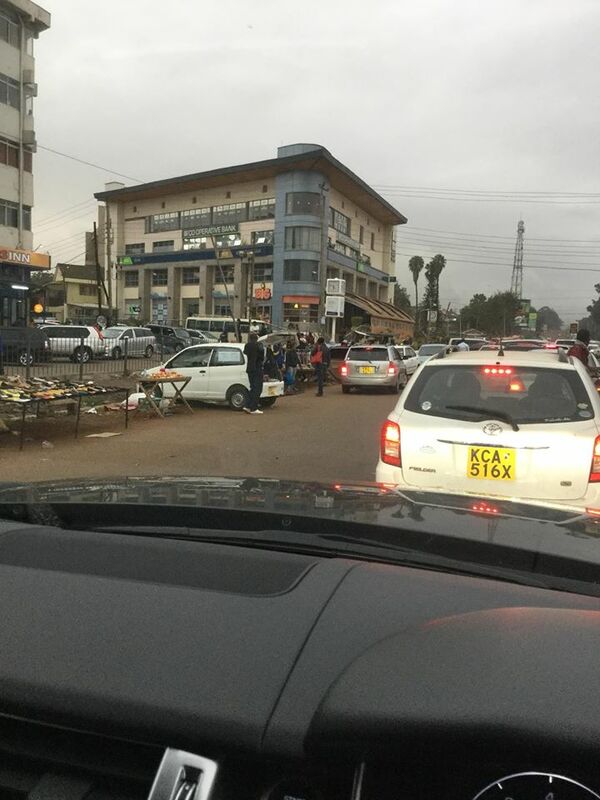 The Karen Town roundabout is chocked with Matatus, hawkers & Kiosks. People choose to live in different parts of Nairobi because of the City’s Masterplan. People choose Karen because it is supposed to be quiet and serene. The World’s most beautiful and livable cities are Melbourne, Vienna, Vancouver, Toronto, Calgary, Adelaide, Perth, Auckland, Helsinki and Hamburg and isn’t accidental. They score the highest in the categories of security, stability, healthcare, culture and environment. These cities attract the highest FDI and tourists because of how they are. For Nairobi to be centre Of Investment, Tourism and Diplomatic & Global Corporate City, it should strive and be a livable city. When you now take away the historical serenity and beauty of Karen, you lose the whole city. 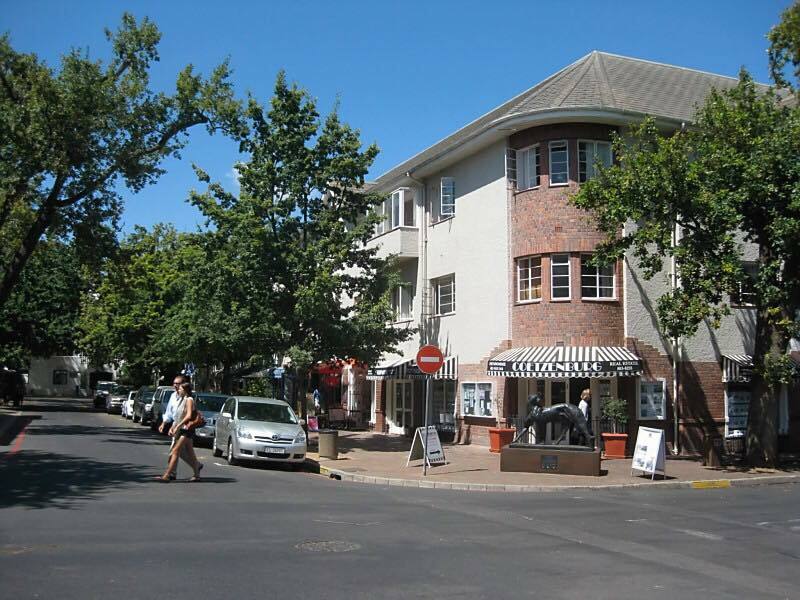 We have a Masterplan… like the above cities, stick with the Masterplan. 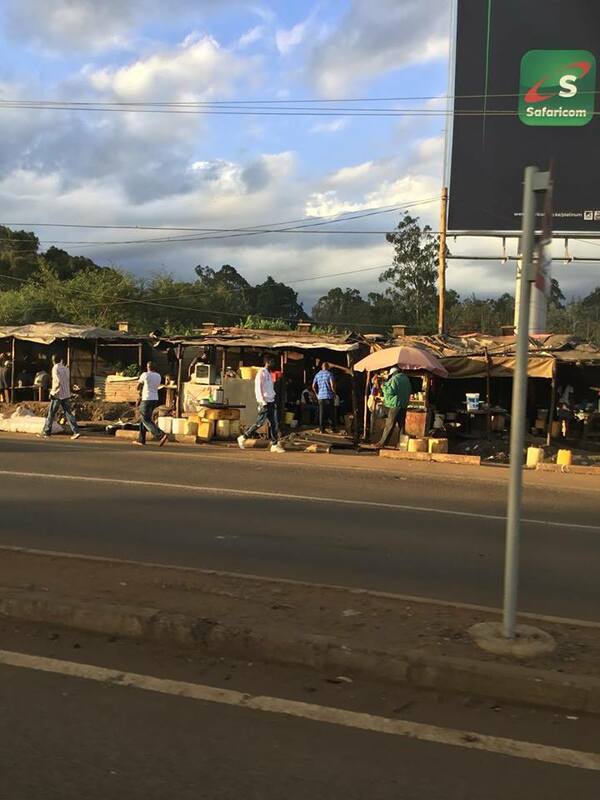 Kipkorir has once again reiterated calls to have hawkers kicked out of Karen. 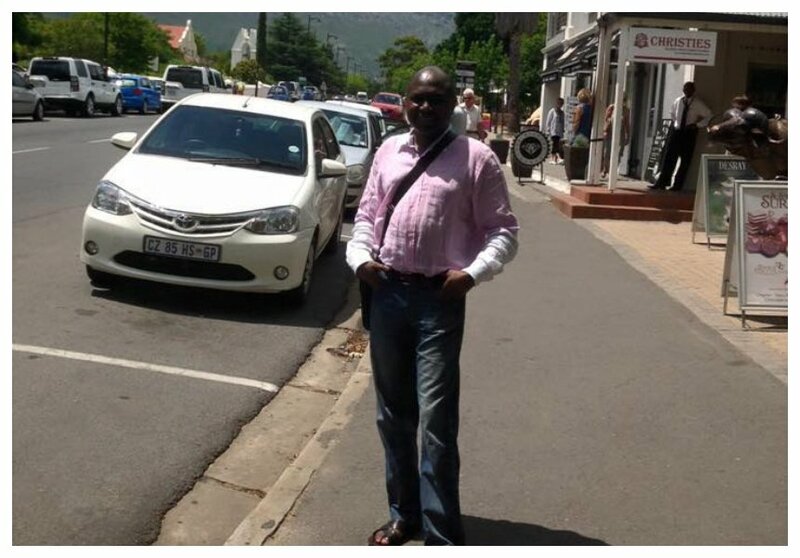 He shared photos of Karen and Franschhoek in South Africa to demonstrate how hawkers have turned Karen into a ghetto. “It is because can’t respect basic City By-Laws, That we find it so easy to steal from NYS & NCPB ….. If you can’t respect small laws, you can’t fear big laws. Corruption is by the thieves who steal public money & those traders & matatus who don’t respect City Planning Laws. Corruption is Corruption. Wealth or Poverty is no excuse,” wrote Kipkorir.